HMD Global-owned Nokia has been on a roll as of late. 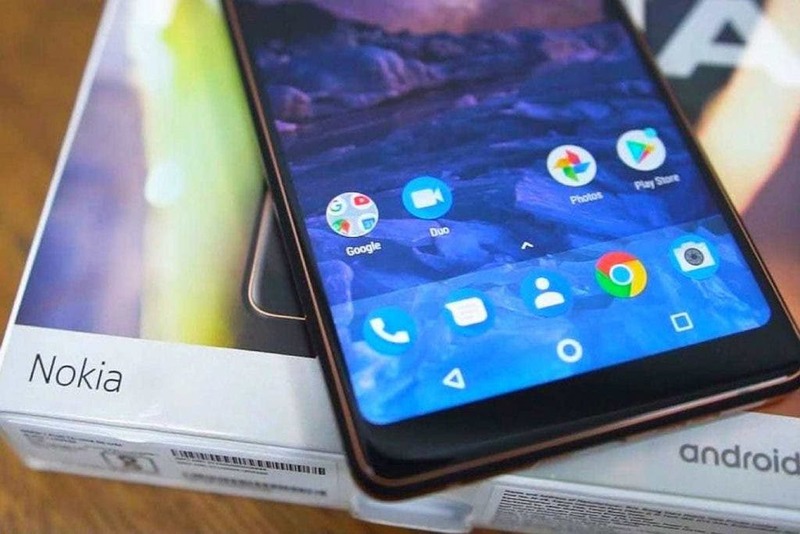 Just a week back we saw the Nokia 7.1, two months ago we saw the 5.1 and 6.1, and today we’ve got the new Nokia 3.1 Plus. It’s successfully keeping the Nokia in the news, and it gives us new devices to talk about. Plus, it’s another October launch, which have just been great so far. So how does the 3.1 Plus stack up? 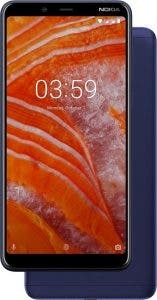 The Nokia 3.1 Plus comes with a matte aluminum build, not the typical plastic Nokia mid-range stuff. Supporting it is a nice metal frame, holding everything togeter. 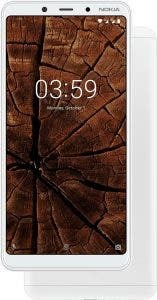 There’s a a large 6-inch HD+ IPS display with an aspect ratio of 18:9 and 2.5D glass protection. Thankfully, there’s no notch here, a welcome surprise. 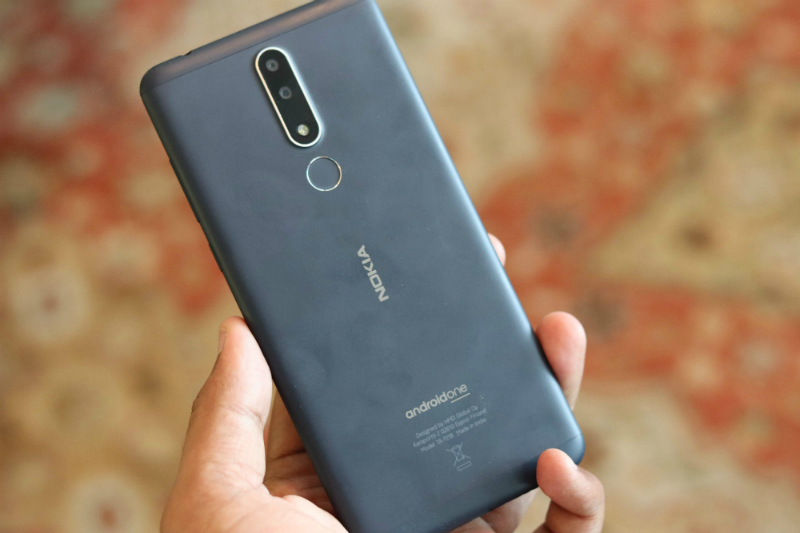 While the Nokia 3.1 had an MTK6750, the 3.1 Plus has a much better Helio P22 SoC. This is paired with 3GB/2GB of RAM and and 16/32GB internal storage options. This is expandable via microSD card to up to 400GB. For the software, it comes with Android 8.1 Oreo, but it’s part of the AndroidOne program with Android 9.0 Pie coming soon. The new device comes with a dual rear camera, a combination of a 13MP primary sensor and a 5MP secondary lens. The front camera is 8MP with the now common bokeh feature. Also built into the Nokia 3.1 Plus we’ve got a 3,500mAh battery in here, which is pretty decent for a mid-range device. You can find the complete spec sheet below. The Nokia 3.1 Plus will go for Rs. 11,499 ($155) for the 2GB RAM and 16GB storage variant. It’s been given a global average price of EUR 159, which honestly isn’t too bad. The 3GB + 32GB model however hasn’t had its price revealed yet. Previous Razer Phone 2 officially launched!